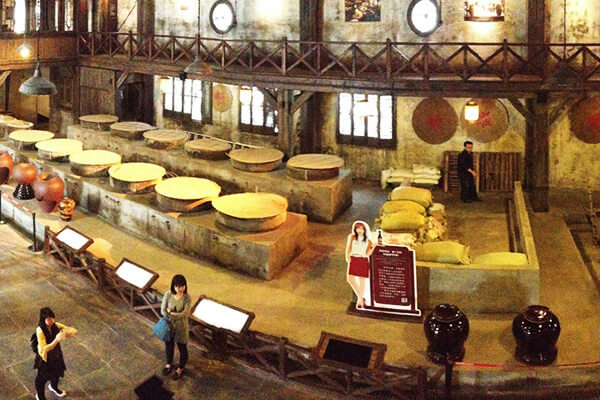 Zhenjiang vinegar Culture Museum is known worldwide and is China’s first professional vinegar themed Culture Museum. Zhenjiang Hengshun Aromatic Vinegar is known worldwide. It is China’s first professional vinegar themed Culture Museum. The museum contains a mill and three major halls which include the History Hall, the Old Workshop, the Exhibition Hall and an experiencing hall where you are invited to experience in an interactive way the vinegar production process. 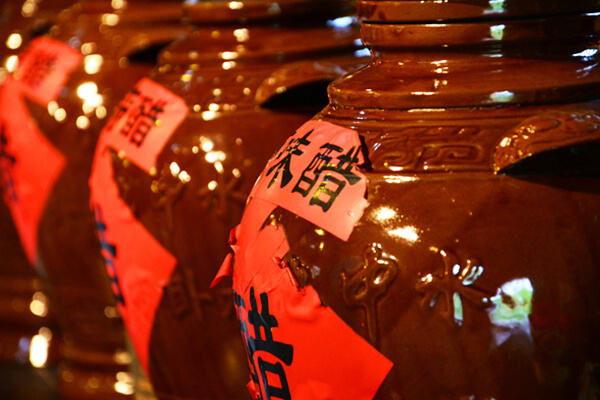 The craftsmanship of vinegar in different dynasties is shown in the History Hall. The procedure and equipment for making vinegar are shown in the Old Workshop. In the Exhibition Hall, modern development in on display and you can buy some authentic Zhenjiang vinegar in the experience Hall. Immerse yourself in this interactive museum with sound, light, and technology to learn about Zhenjiang Vinegar.